Eleanor Garvin and Dennis Sherman (El + Den = Elden) left the US in 1983 with the naïve idea of apprenticing themselves to the great chefs of Europe…and simply never went home. Those of you who know Ellie know that she is a gifted chef, with a style and touch that makes finesse look easy. Her passion for ‘clean’ tastes translates as easily into French ‘haute cuisine’ as it does into Italian ‘cucina provinciale’. 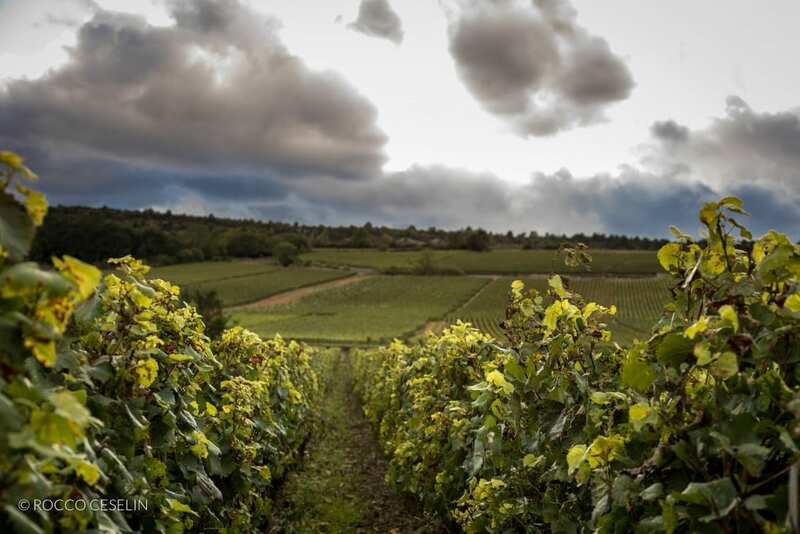 And having lived more than 30 years in Burgundy, she has made this region’s cuisine her own. 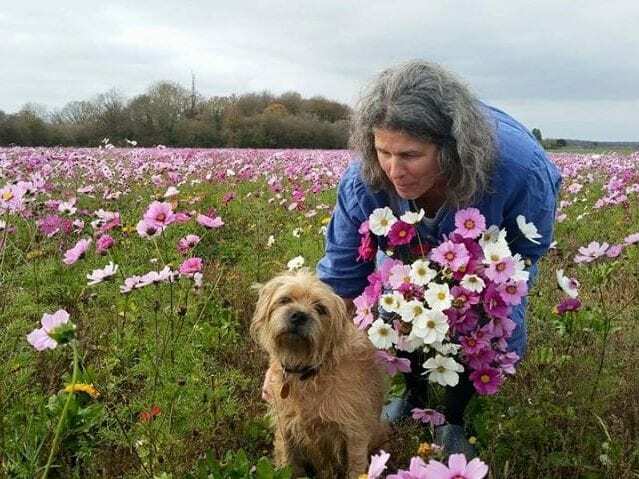 Ellie is the author of ‘At Home in Burgundy: The Papillon Recipes’. 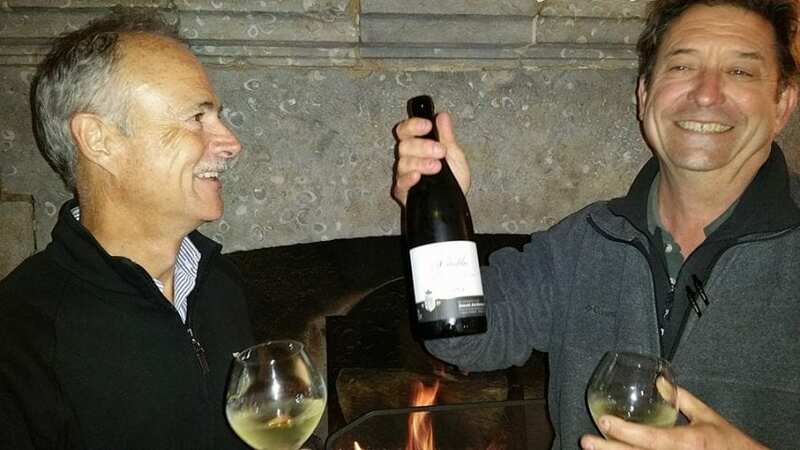 Dennis is a registered wine merchant, shipping small-production, estate-bottled Burgundy wines to private clients and collectors in the US via Burgundy Wine Cellars. 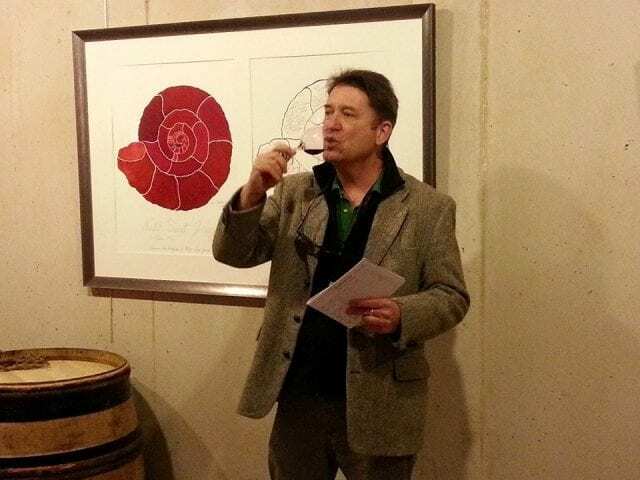 He is a professional wine taster and writes regularly and avidly on the subject. He is also a specialist ‘gastronomic’ tour guide, with experience throughout Europe. Together, Ellie and Dennis owned and operated the luxury hotel-barge ‘Le Papillon’ for a decade in the 90’s. The popularity of ’Papillon-style’ holidays and their ever-growing reputations led them to expand the Papillon repertoire to ‘land-based’ holidays, and from 1993 until 2014 they took ‘Papillon Select Tours’ to villas in regions where food and wine are a priority. But Burgundy is home, it’s in their blood. 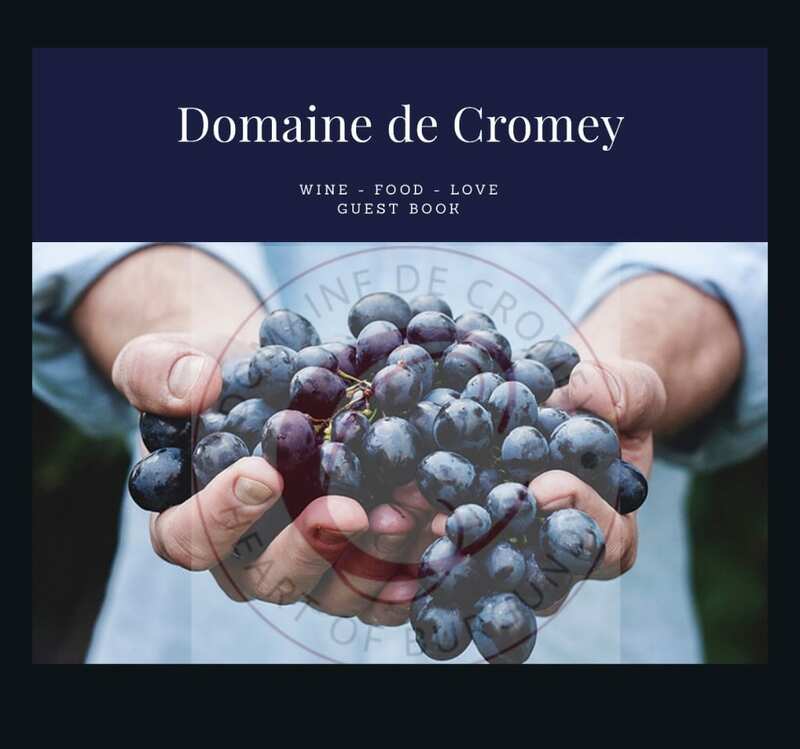 And now they are bringing their 30 years’ experience to the Domaine de Cromey, the Heart of Burgundy. 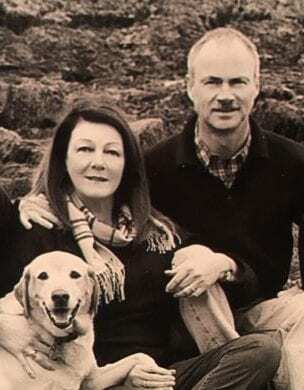 David and Brenda Miley helped relaunch Elden Wine in the US by taking it to the internet. They were loyal Elden customers for many years. Still are. Both have serious pedigrees in business. David’s is wide and varied, covering a number of industries and cultures. As luck would have it, this includes construction and renovation. Brenda brings elegant and refined interior design and a vision born of experience. Their partnership and inspiration have allowed Elden to flourish and Cromey to be re-born. Their support, creativity and counsel have made the dream come true. Dubliners by birth, they live in America, splitting their time between Florida and Maine, and travel regularly to Burgundy. 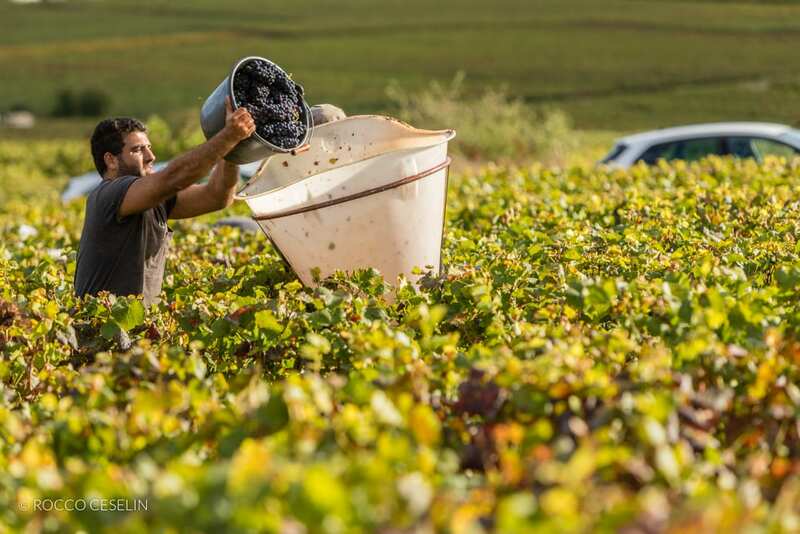 Come and visit us in Burgundy. Send me a personal email with your questions, dates and more. Just put ‘To Dennis’ in the subject bar. We look forward to hosting you!